Crystal Dream R is a variation of the Crystal Dream collection. 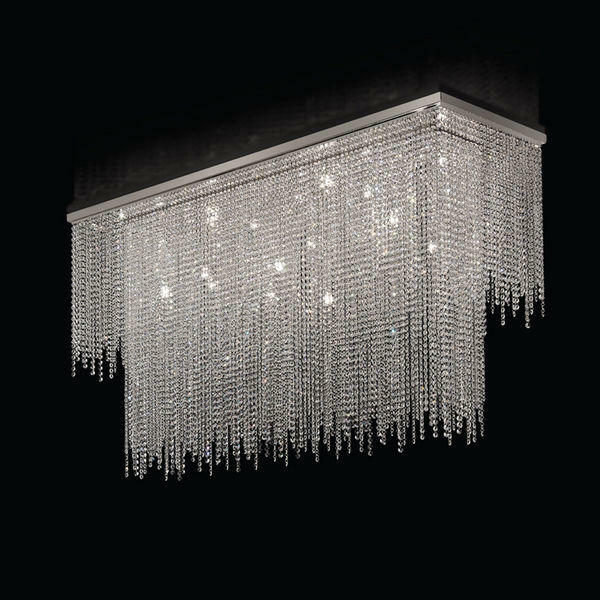 The overlapping of various layers of crystal garlands is the peculiar characteristic of Crystal Dream R, which differs from Crystal Dream in the shape - rectangular in Crystal Dream R. As other MULTIFORME collections, Crystal Dream R can be manufactured in many different dimensions - both square and rectangular, to meet the demand of the interior designer. 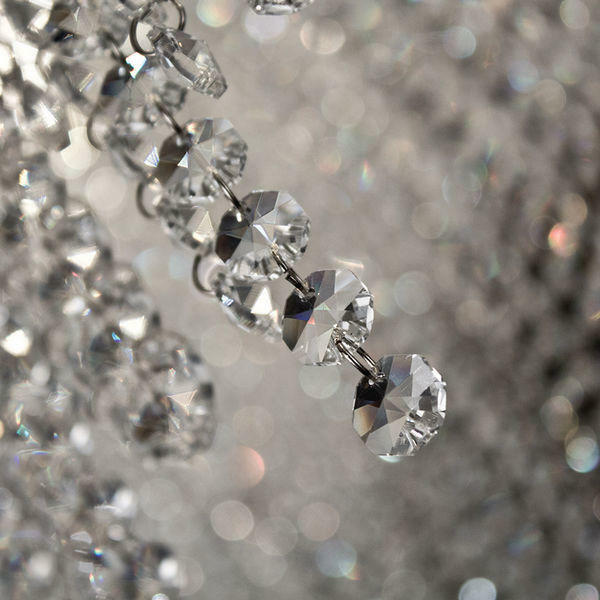 The crystal garlands can be made of different types of crystals: the designers can choose among glass crystals, Asfour or Swarovski crystals of different shapes - octagons, prisms, square crystals, etc.